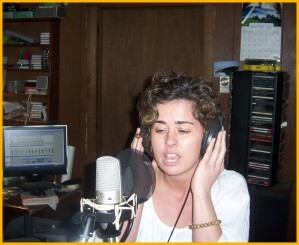 Here is a gal that is determined to make her mark on the music landscape. She is performing original works here. 'Little Boy Beautiful', is written for her son, Christian. I started working with Val in January and here is some more of her material. Her Songs and Performance just keep improving, as the material will show. Check her out on YouTube and MySpace.